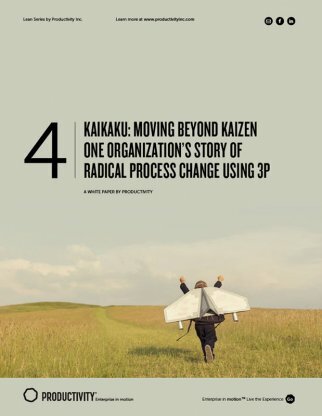 Kaikaku: Moving Beyond Kaizen - A White Paper Productivity Inc.
One Organization’s Story of Radical Process Change Using 3P. Productivity, Inc. and Andy Meyerhofer, Plant Manager, and Lambros Skoutelas, World Class Manufacturing Coordinator, CertainTeed Corporation. Andy Meyerhofer, plant manager at CertainTeed, was not sold on the 3P process when it was first proposed as the right approach to tackle a major project. In fact, he tried to sidestep it. The process sounded too difficult and resource-intensive. 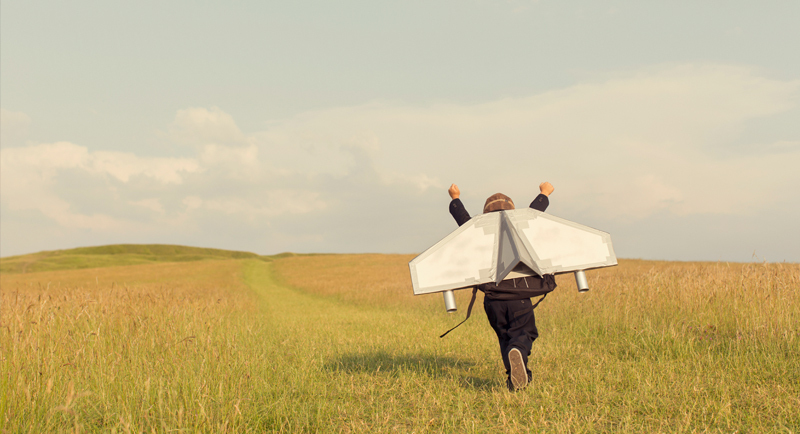 He discovered, however, that although 3P does require a big investment, it is a powerful tool, and the process of making the decision to use it was just part of the journey. 3P (Production Preparation Process) is a method originated by Chihiro Nakao in which employee teams conceptualize, develop, validate, and deploy radical improvement in product and process design. In contrast with kaizen, incremental improvement, there is nothing gradual about 3P; it’s a systematized way to achieve kaikaku—sporadic, step-level change. At CertainTeed, the 3P approach has been used to radically redesign processes and achieve groundbreaking improvements.